Are you wondering how to keep the kids engaged, playing and learning all Summer long? 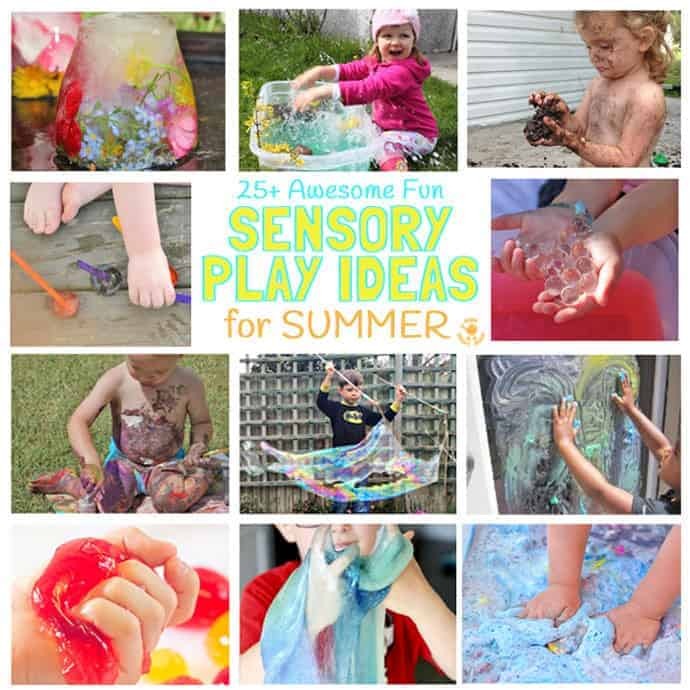 We’ve got 25+ Fun Summer Sensory Play Ideas that are sure to be a hit with kids big and small. 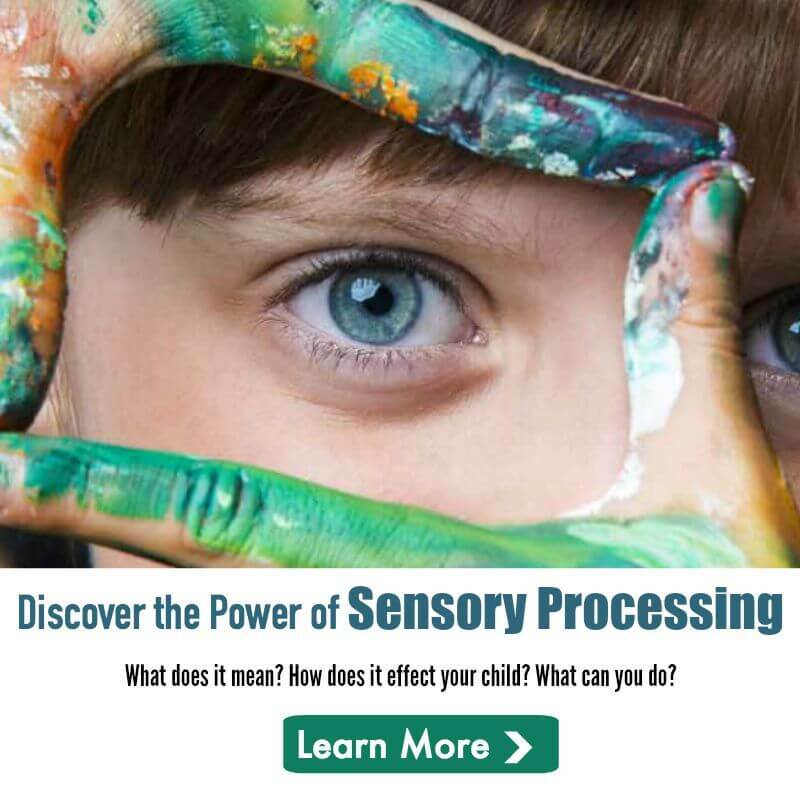 These sensory play activities range from the clean to the messy, from the little to the large and from the dry to the wet, so there’s something to suit every play space and mood. 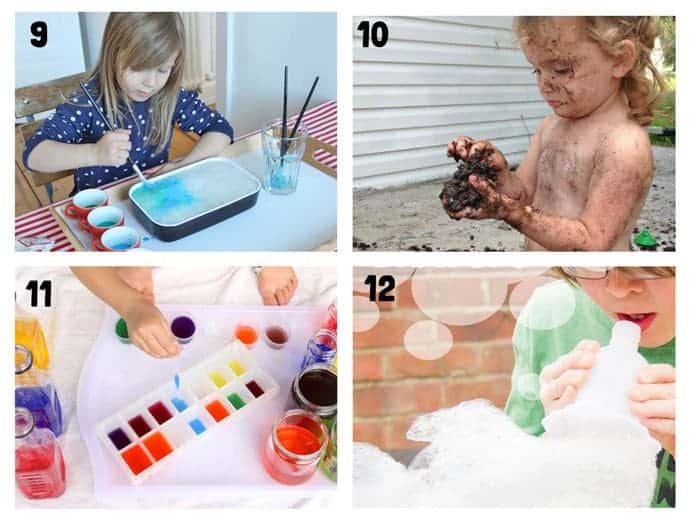 Whether you fancy exploring sensory slimes, paint, ice play, water, nature items, gloop, mud or more, these Summer sensory play ideas will keep kids investigating, learning and having fun every day! 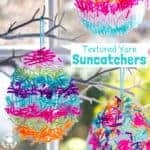 Collected from Kids Craft Room and our creative blogging friends from around the world we’ve gathered together the very best Fun Summer Sensory Play Ideas for you. 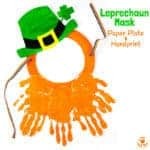 Each sensory play activity is easy to set up and lots of fun. 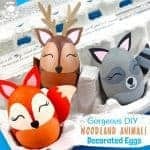 Check them out in the video below and click on each title underneath to go straight to its full tutorial and play recipe. Have fun! 1 – Outdoor Abstract Art looks amazing fun! This little one is enjoying a whole body experience! 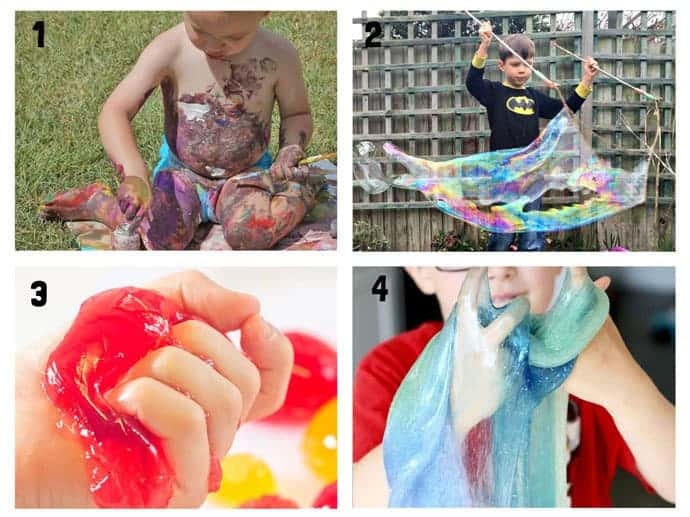 2 – Every child will adore taking bubble sensory play to its extreme with GIANT bubbles! 3 – Edible Sensory Play Balls are totally irresistible to kids and grown ups. 4 – How amazing does this Summer Ocean Slime look? 5 – This Icy Ocean Activity combines sensory play with science. Play and learn! 6 – Look at how much fun a simple Duck Pond Sensory Play activity can be! 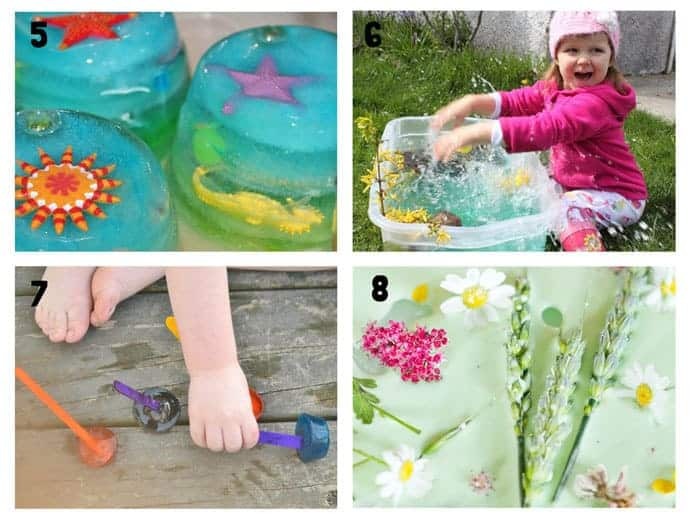 7 – Coloured Ice Painting and Ice Play is a fun way to create and explore melting. 8 – Meadow Gloop is a great way to bring Nture into sensory play activities. 9 – I think Painting On Ice is such an interesting idea and one we’ll be trying this Summer to be sure. 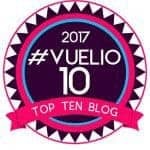 10 – Muddy Sensory Play is a childhood classic not to be missed. 11 – Grab some ice trays and pipettes to enjoy a WAter Colour Laboratory. Colour mixing fun! 12 – Bubble Snakes are super fun for the bath or garden. Who can make the longest snake? 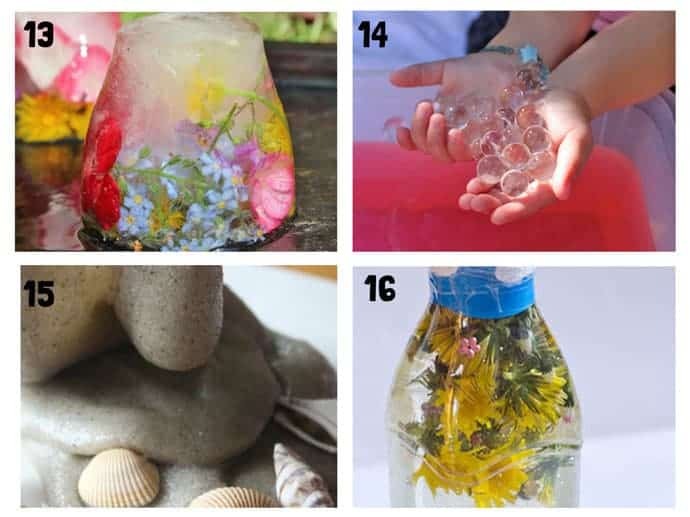 13 – Frozen Flowers look so inviting what a gorgeous sensory play idea for a hot day. 14 – Water Beads are so fascinated. Use them, dry them out and use them again. Kids will be intrigued! 15 – Sand Slime is such an unusual texture to explore! 16 – Turn those unwanted dandelions from the lawn into gorgeous Spring and Summer Sensory Bottles. Great for when you want to keep things clean. 17 – I love this idea for outside finger painting. Transitory sensory art at its most fun. 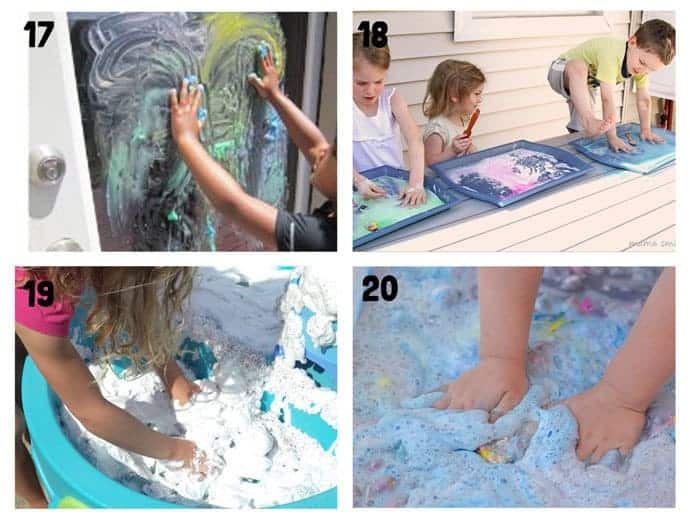 18 – Kids will love to get their hand and feet into cornstarch sensory trays! 19 – Shaving Cream and Ice Sensory Play is great for hot days and playing with Disney Frozen characters. 20 – No kids will be able to resist Fizzing Foam Dough! 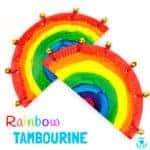 See the colours mix and hear the and feel the fizzing! 21 – Instant Pudding and Ice Sensory Play is a fun way to combine two familiar things into something totally new! 22 – Everyone should try making their own Tide Pool. 23 – This Summer Rice Sensory bin sparkles. 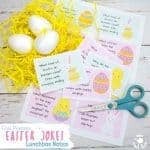 Such fun and visually so appealing for little ones. 24 – I love that this Coconut Oil Moon Sand is taste safe. 25 – Floating Flowers Sensory Bin is so pretty. 26 – Ocean Slime is irresistible! 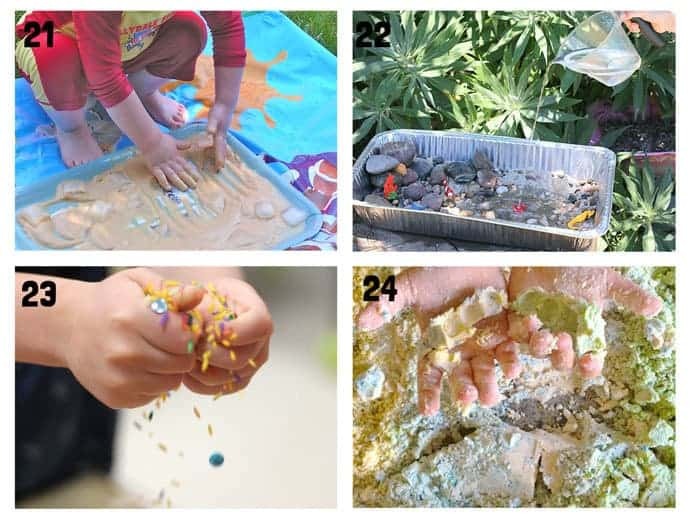 27 – Sticky Sand Sensory Play is great for kids that want their sand sculptures to actually stay together. Think cloud dough but with sand. 28 – This colourful red white and blue sensory water play is great for toddlers and 4th July. We love all these sensory play ideas, they are such fun and a great way to bring learning into play. 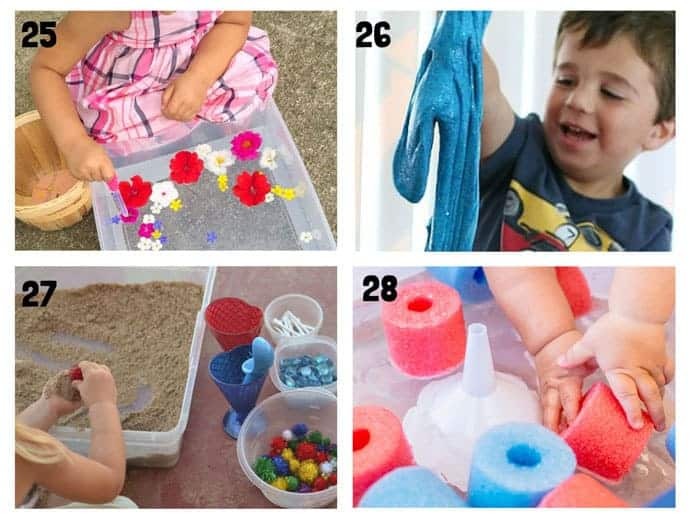 Which Summer sensory play idea will you try first? 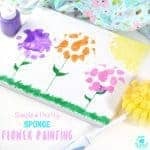 We love hearing how you get on Kids Craft Room’s ideas, leave a comment below, come and chat on Facebook or sign up to our email updates.